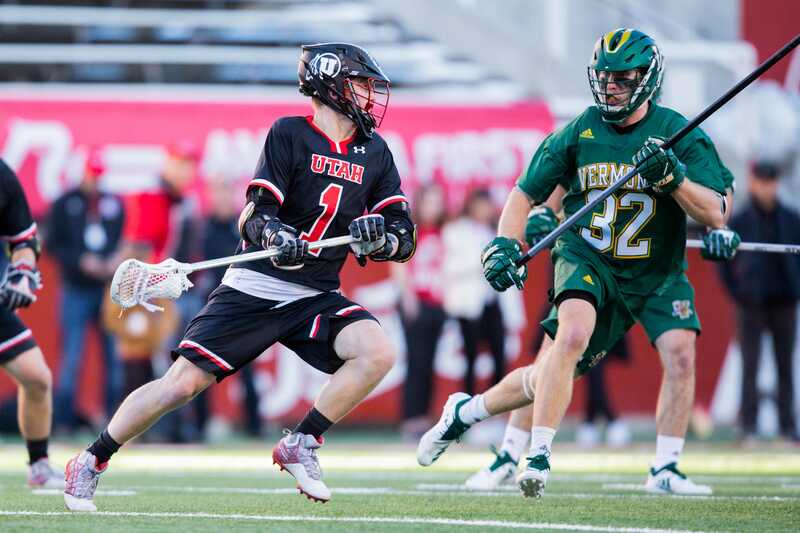 Though a tough home loss, tonight was still reason to celebrate as the University of Utah played their first-ever Division 1 Lacrosse game in front of thousands of fans at the Rice Eccles Stadium. On a cold Friday evening, the Utes matched up with top-ranked Vermont on a historic day for the sport. The game capped off a two-year process that the team has been on to recategorize from a club sport to a Division 1, NCAA-recognized sport. University of Utah junior attacker Jimmy Perkins (4) ran with the ball in an NCAA Men’s Lacrosse game vs. Vermont at Rice-Eccles Stadium in Salt Lake City, UT on Friday, Feb. 1, 2019. The game didn’t start quite to the liking of the team, as the Catamounts scored early, just 19 seconds into the game. It would take another Vermont goal before the Utes answered back, as Jimmy Perkins would make the first goal in Utah history. With ten minutes to go in the first quarter, it looked like the team might be able to stay with the national contenders across from them. The game wouldn’t stay close for long, as the Catamounts ended the quarter with a 6-2 lead. Josh Stout scored one of his three total goals in the first for the Ute’s second goal of the game. Vermont would continue to pile it on, and they headed into the half with a 10-4 lead. Stout had completed his hat trick by then. The script remained the same for the second half. 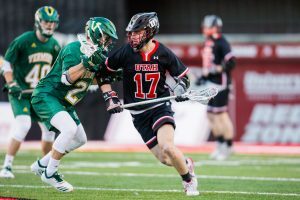 Captain Aaron Fjeldsted and Stout’s brother, Jake, would tack on two more goals in the second half, but the Catamount offense was just too much, and they handed the Utes a 21-6 defeat in the first Lacrosse game in Utah history. 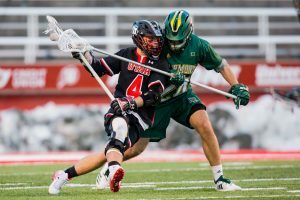 University of Utah freshman attacker Jake Canton (17) looked to pass to a teammate in an NCAA Men’s Lacrosse game vs. Vermont at Rice-Eccles Stadium in Salt Lake City, UT on Friday, Feb. 1, 2019. Something that was consistent throughout the game was the speed with which Vermont attacked the ball. The Catamounts were able to win footraces and get to 50/50 balls, win battles and always end up with possession. The plus side of a 21-6 loss is that there are still a lot of positives to take, and head coach Brian Holman emphasized just that. Through the blowout loss was the Utes kept the pressure on Vermont, forcing them to make good plays and work for the goals they scored. Holman harped on that, and even Vermont coach Chris Feifs noted Utah’s peskiness late in the game. The team looks to keep that intensity up as they face off with Mercer next Saturday, Feb. 9 in Salt Lake City at 12 p.m.
An avid sports fan with a knack for writing, Zach is in charge of the sports desk for the Chronicle, and a junior at the University of Utah. 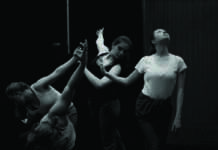 Zach is studying Music Education and Communications with an emphasis in Journalism. 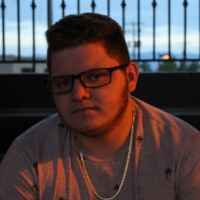 When not advocating for the Oxford comma, Zach spends his time calling play by play for various sports around the University, and hopes to become a broadcaster after earning his degree.